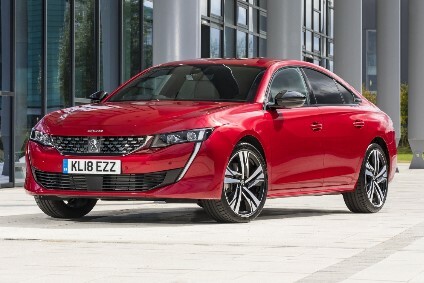 PSA Peugeot-Citroen has issued a profits warning, saying that second-half operating margin will not match the 2.4% recorded in the first half of 2006 due to the level of third-quarter sales in western Europe. 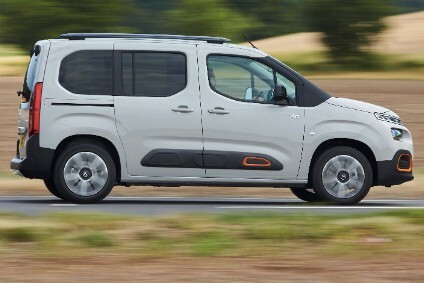 "The second-half figure will depend very much on western European sales in the fourth quarter, which will be shaped by the deployment of the new Peugeot Boxer and Citroën Relay ranges, the initial impact of the Citroën C4 Picasso's launch, and the addition of new engine versions for the Peugeot 207 sedan," the company said. Consolidated sales and revenue for the nine months ended September 30, 2006 amounted to EUR41,631m, down 0.3% from the EUR41,771m reported in the first nine months of 2005. Third-quarter consolidated sales and revenue declined 1.8% to EUR12,538m. Automobile division sales and revenue decreased 2.3% in the first nine months, to EUR32,755m from EUR33,541m, and by 3.9% in the third quarter. Western Europe unit sales fell 3.6% to 1,698,900 units in the first nine months, with a 10.5% decrease in the third quarter alone. At September 30, registrations of PSA cars and light commercial vehicles were down 3.1% in a market up 0.4%. Group registrations edged back 5.4% in the third quarter, while the market contracted by 2.4%. 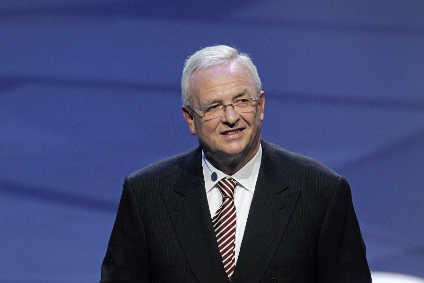 PSA Peugeot Citroën ended the first nine months with 13.8% of the market compared with 14.4% the year before. PSA said the larger decline in unit sales compared with registrations, particularly noticeable in the third quarter, reflects "careful inventory management in the dealership network". Inventories shrank by 62,000 units between December 31 and September 30. Outside Western Europe, sales of assembled vehicles rose 14.5% to 600,600 units at September 30. Sales in central and eastern Europe and Turkey were up 8.4%, at 161,800 units. Sales in Latin America surged 17.3% to 155,500 units in a fast growing market. Sales in China climbed 37.6% to 146,000 units for a market share of 4.8%, reflecting new model launches such as the Peugeot 206, Citroën C-Triomphe and C2. Banque PSA Finance reported revenue of EUR1,304m, versus EUR1,231m in the year-earlier period. Gefco revenue was up 8.5% at EUR2,399m versus EUR2,212m in the first nine months of 2005 Revenue from non-Group customers increased by 11.3%, led by Gefco's effective marketing drive. Faurecia reported nine-month sales of EUR8,569m, versus EUR8,109m in the year-earlier period, an increase of 5.7% as reported and a decline of 0.2% excluding monolith sales and the currency effect. Sales to non-group customers were up 8.2%, driven by business growth in Asia and North America. Faurecia has acquired a majority stake in Swedish company, Creo Dynamics, providing acoustics and Active Noise Control (ANC) solutions. PSA says it is continuing its autonomous driving trial runs, with the Group’s vehicles equipped with level 3 autonomous driving functions operating on open roads in France as part of the European L3Pilot project.